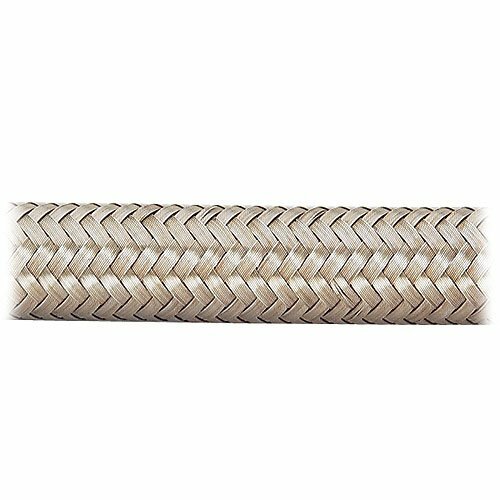 ProFlex performance hose is constructed with a stainless steel outer braid that resists abrasion and corrosion. ProFlex has a reinforced Chlorinated Polyethylene (CPE) synthetic rubber liner with a nylon inner braid that will not collapse under extreme heat, yet remains extremely flexible. ProFlex is compatible with synthetic lubricants and hydrocarbon racing fuels.